Kashan is a city in the Isfahan province of Iran. 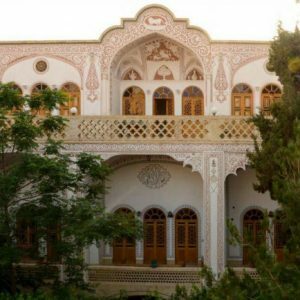 Kashan is a top destination for tourists due to numerous historical places. You can walk to most of the main sites, and get pleasantly lost walking through beautiful laneways and falling in love with the beautiful old houses and laid-back atmosphere. Kashan is also known as a major center for the production of rose water (Golab). 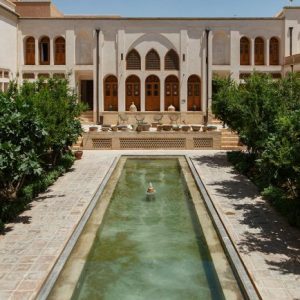 Iran travel booking help you to save both time and money by booking Kashan Hotels with confidence and the best price guarantee. 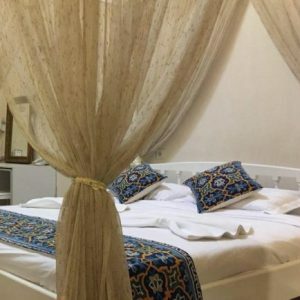 Quality hotels with a reasonable price is always available in Kashan Whatever your budget, you can find and book the best Kashan Hotels.